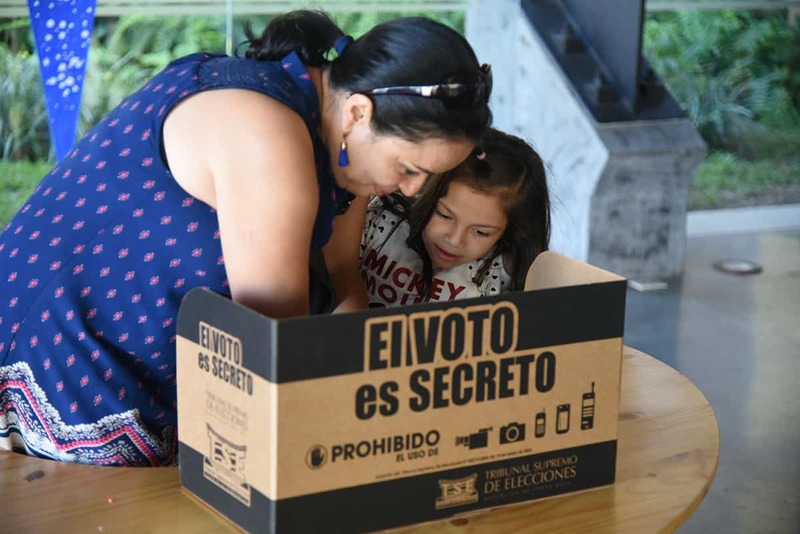 Costa Rica’s 2018 Elections broke with tradition, or at least with traditional party lines, in many ways. 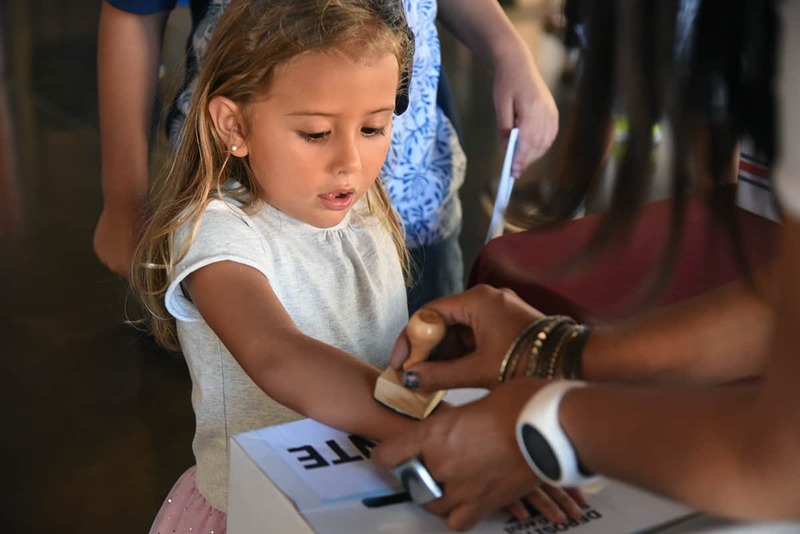 One tradition continued, however: the Children’s Vote. 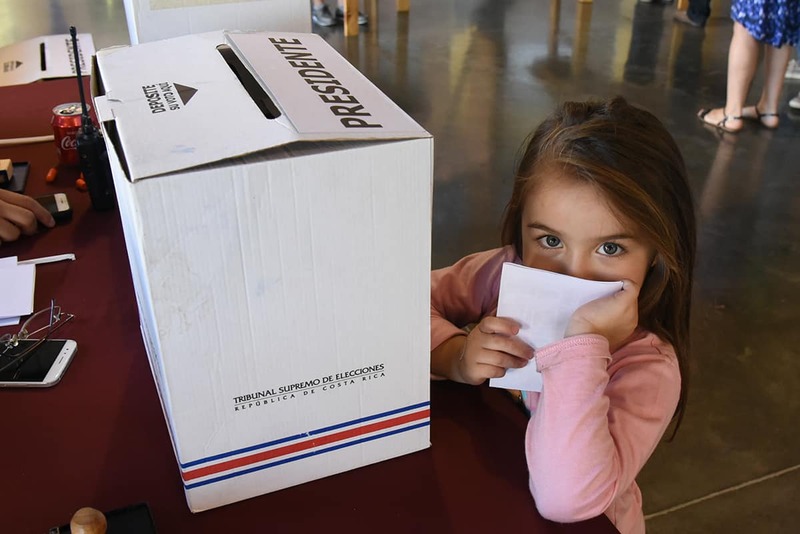 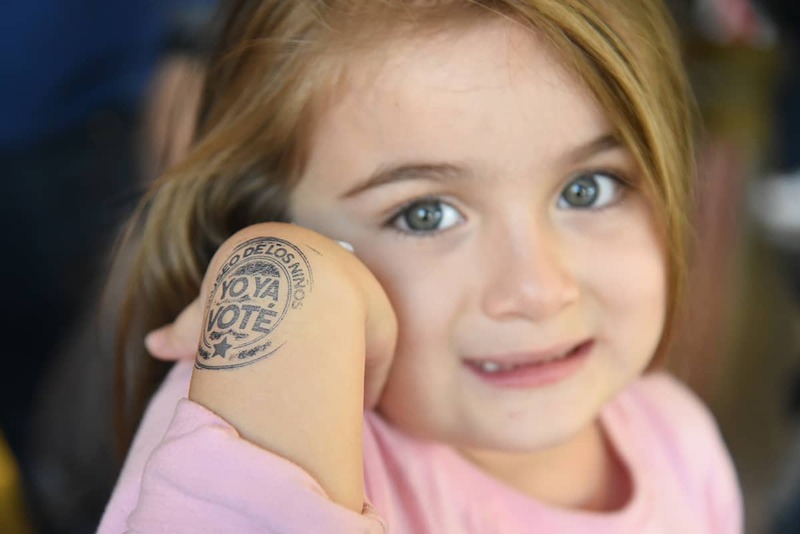 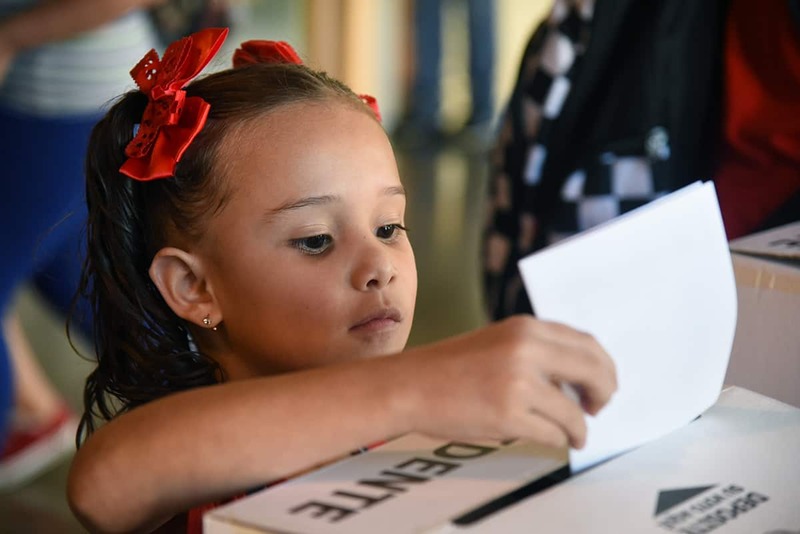 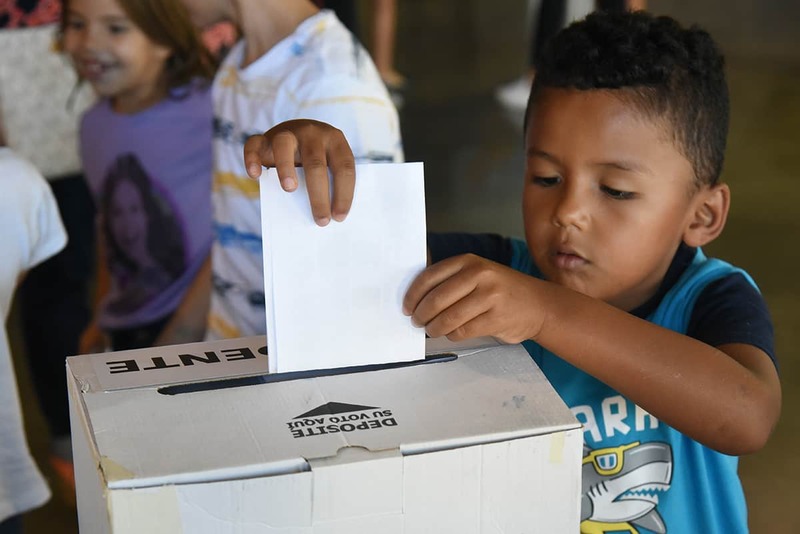 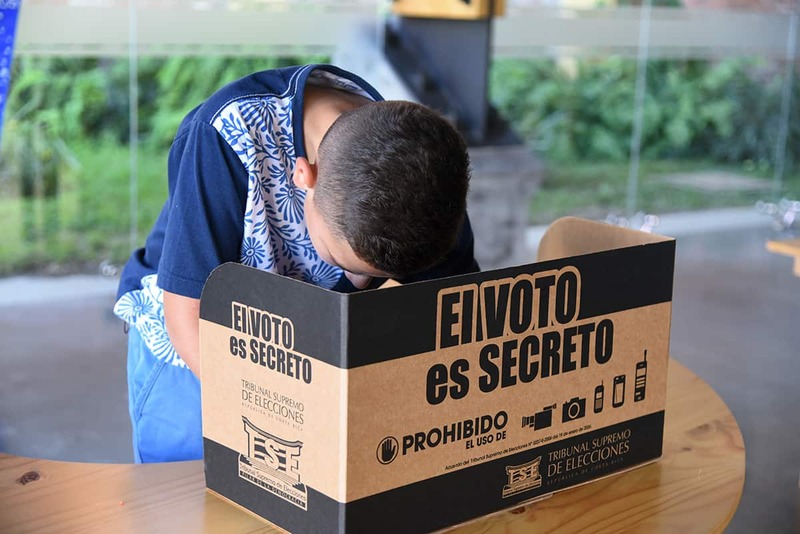 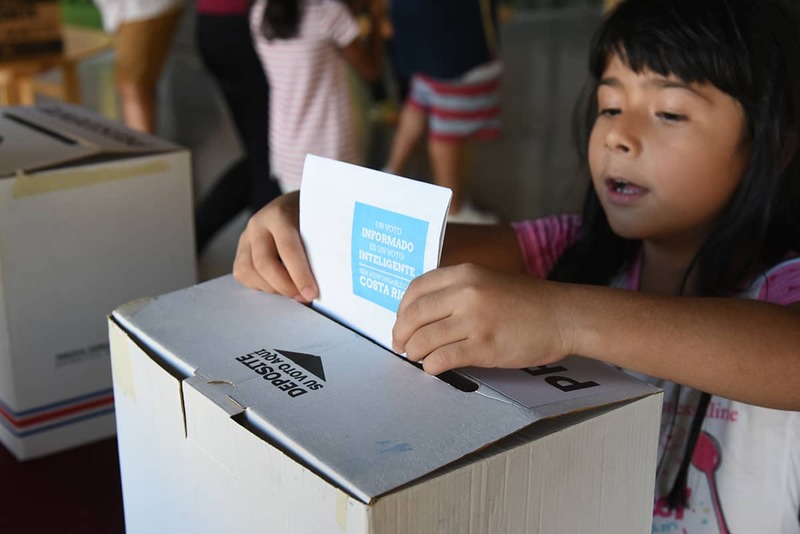 Kids participated in symbolic voting exercises in many locations around the country, with the largest gathering taking place at the Children’s Museum in San José. 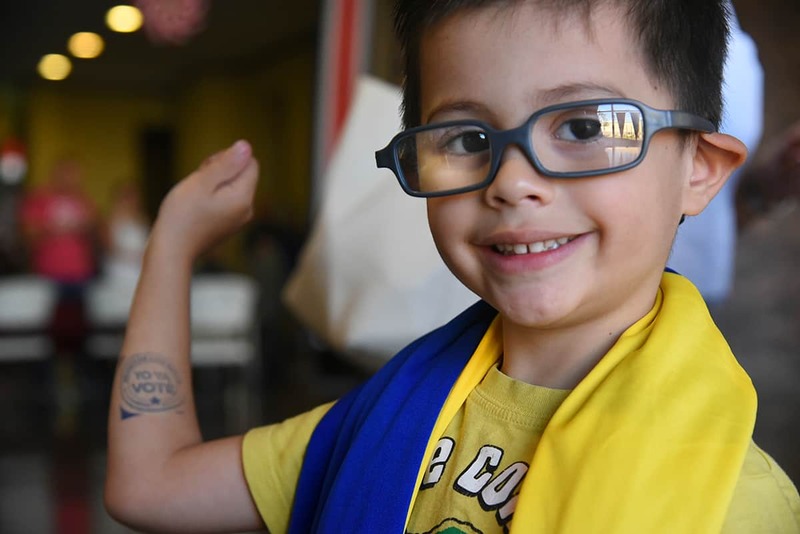 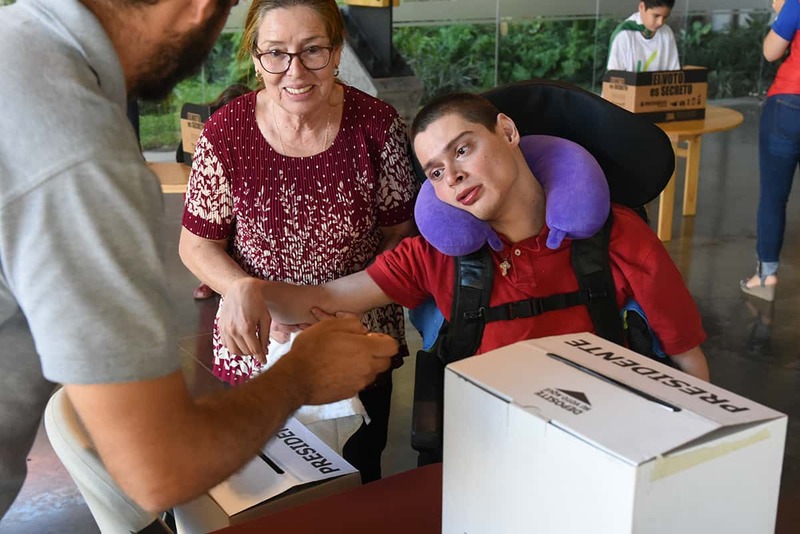 Sometimes assisted by their parents but always making that final trip to the ballot box on their own, they chose the candidate and the Costa Rica they hope to see. 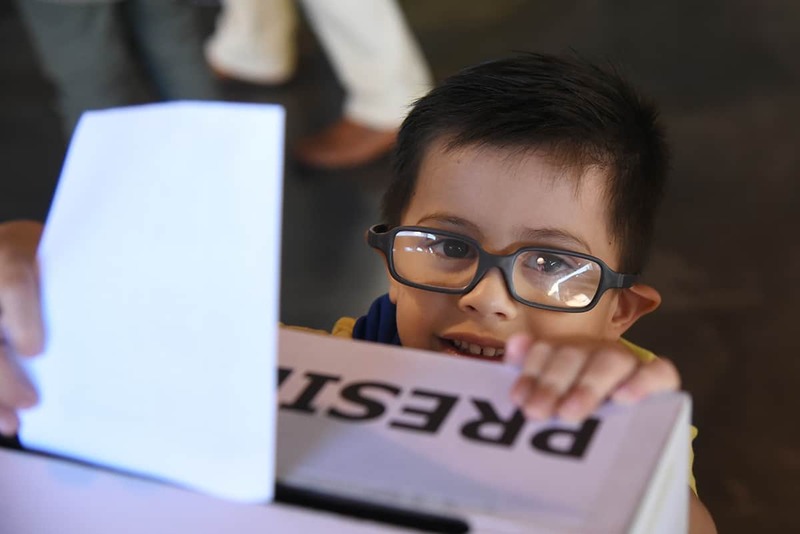 All photos by Andrés Madrigal, @andresmadrigalcr, for The Tico Times.